When we discuss magic in fantasy (or the hand-wave equivalent in SF), it's in terms of a continuum between two extremes: 'scientific', or rule-based magic, and the mysterious counterparts. And if you're at all like me, you'll definitely have the taste for a rule-based system in which magic isn't merely a backdrop, but a character. Stories where the mechanics of the system play key roles in the plot. As you can likely guess from the table above, Brandon Sanderson's magic systems fall firmly on the detailed, scientific end of the series: discoveries regarding his systems become major plot points in the novels. Furthermore, their origins are consistently well-explained, and all of his novels are high-magic zones! If you prefer to avoid consistent magical intervention in your fantasy - but why would you? - Sanderson isn't for you. So, where to start? I'd recommend either Mistborn or Warbreaker, both of which can act as stand-alone novels - but have sequels (at least in the works). Why? Well, firstly, both feature the systems. That's a given. But secondly, they're good places to get stuck in without getting into The Stormlight Archive - a prospective 10 book series! The YA choice for my list - and set in an alternate London were politicians are magicians who summon spirits to do their will (and hopefully the paperwork): including the titular and rather witty Bartimaeus. Though the mechanics of summoning are never explained, the abilities of the spirits are always consistent, including when forcibly invested into objects. It's a fun system, especially when Stroud lets his audience know exactly what happens when it goes wrong... But it's his explanation of the system beforehand that really lets us in for a treat. It's a great YA set of novels, and a brilliant gift for anyone in the age range. 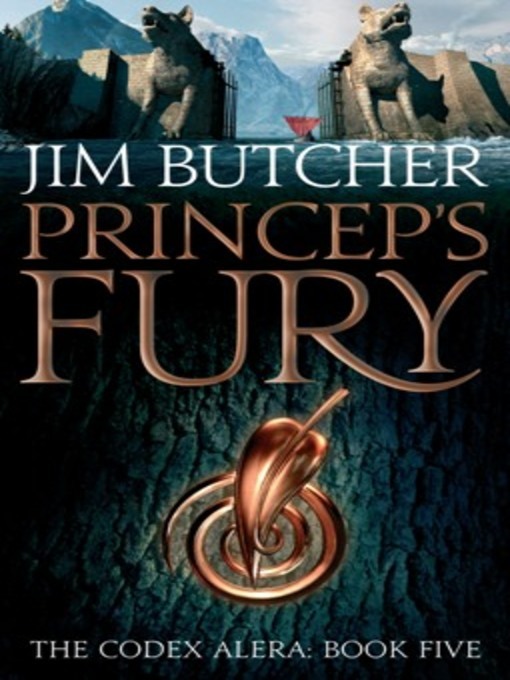 I might love the Dresden Files more - and they also fit the 'rule-based' criterion - but it's time for me to feature something else. This time, the Codex Alera: magic-wielding Romans. Sounds odd? Well, essentially Alerans bind 'furies': spirits of the elements (including metal and wood). These can be tiny (to achieve precise effects) or huge individual furies (more powerful, but with many more 'quirks'). At any rate, we get to know the few rules of furycraft early on - and Tavi, the furyless protagonist, gets to take these weaknesses into the limelight: because he's forced to use them. It might not be quite as engaging as Harry Dresden's narration, but it's certainly ingenious - and Tavi's insane solutions never cease to amaze. Really. :P They're crazy. Read any of these, or have your own magic system picks? Comment and tell me! I was just hopping through Parajunkee's design when I found your blog. You have some interesting book reviews. Thank you - and Parajunkee's header definitely made my blog a lot better on the eye. ;) Hope you enjoy sticking around! Great post! I love fantasies with rule-based magic systems too. Even though it's magic, I guess I like for it to "make sense." Me too - it also enables it to be part of the plot and central mysteries in a way that no truly 'mysterious' magic system can be. 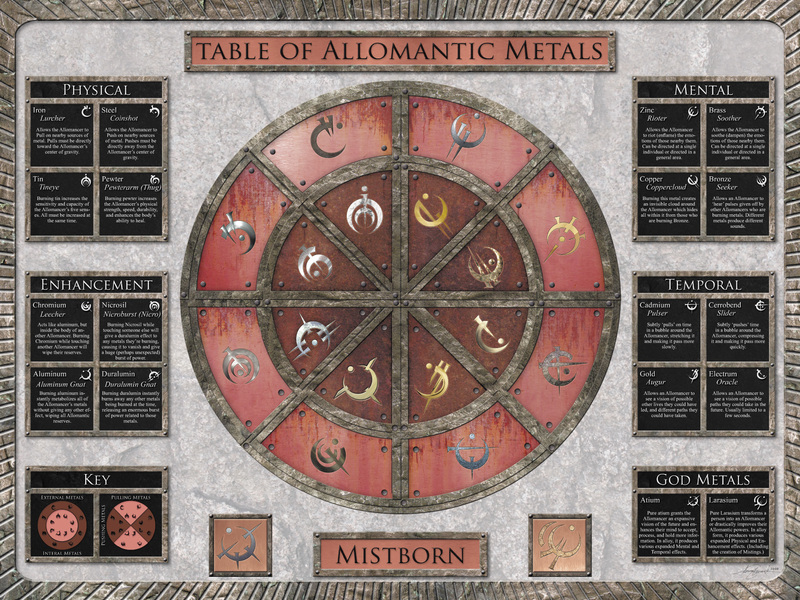 Take Mistborn: a lot of the series' revelations are things discovered about Allomancy, Feruchemy, etc. I've never thought about it until now, but this sounds like exactly what I like most about certain fantasies - the technical aspects. The organization of magic. The explanations. I don't think I've read many titles that qualify (actually, probably only Bartimaeus, which I effing loved) but I'd be curious to read others. This gives me another reason to finally get around to Sanderson but I'd definitely be interested in reading and learning about more books of this kind. Huge amounts of changes - or so I've heard, anyway. They're great fun if you enjoy organised magic - and lots of it.